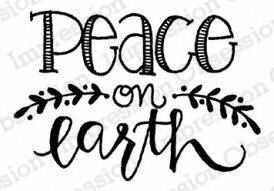 This is a bundle of Peace on Earth stamp set and coordinating die set. This stamp set was inspired by our amazing design team. We have translated "Merry Christmas" into the different languages spoken by our team! We love offering stamp sets in different languages, and are happy to add this one to our collection. A lovely globe Christmas ornament and pine branch complete this multi-cultural set. 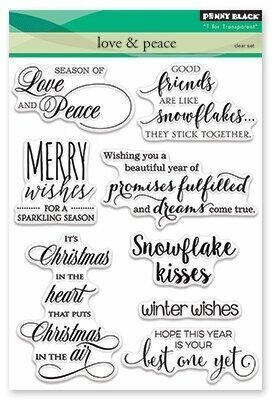 Cling Stamp from Impression Obsession featuring the sentiment "May the heavenly peace of that first silent night quiet our hearts this Christmas." 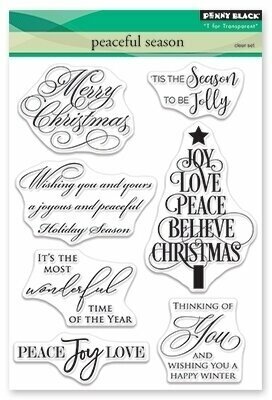 Penny Black clear stamps featuring Christmas sentiments. 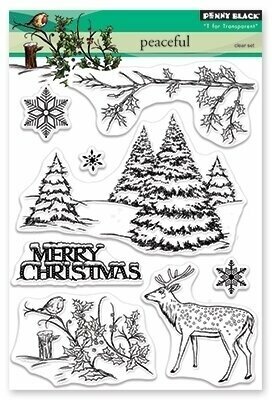 Christmas themed Penny Black clear stamps featuring a deer, snow covered trees, and snowflakes. 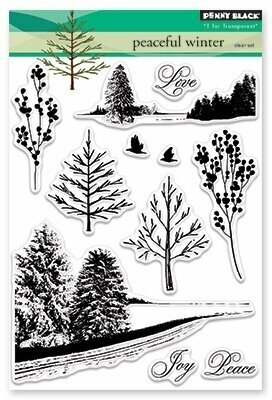 Winter themed Penny Black slapstick cling stamp featuring a Peaceful Village. 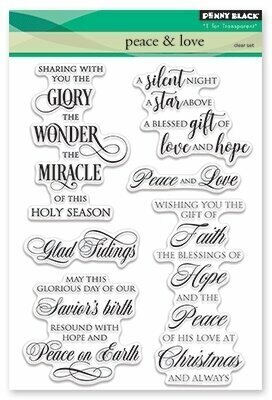 Wood Stamp "Lord, make me an instrument of your peace - St. Frances of Assisi"
Christmas themed clear stamps featuring "A Merry Christmas to you", "Peace and Joy", "The most wonderful time of the year", and more. Our clear design stamps peel off their backing and stick to acrylic blocks for easy positioning. Mix and match the designs, then easily store them for another time. Made by us in the USA from genuine photopolymer. Unmatched quality means a crisp impression every time. 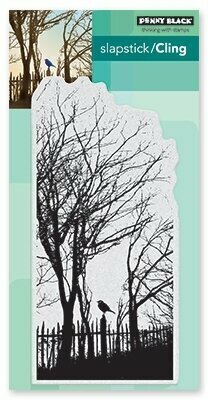 Penny Black slapstick cling stamp featuring the silhouette of trees against the sky. 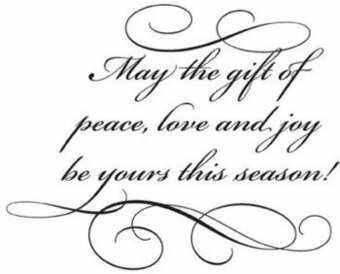 "May the gift of peace, love, and joy be yours this season!" 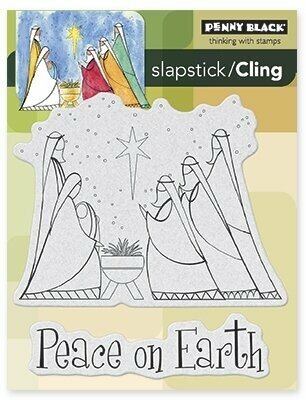 Penny Black slapstick cling stamps featuring a Christmas Nativity scene with the 3 Wise Men, and the words "Peace On Earth". Christmas themed Impression Obsession cling stamp featuring hands in the shape of a heart holding an ornament with the word peace.